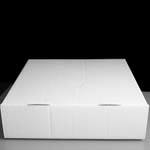 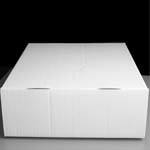 We stock a range of heavy duty cake boxes made from strong corrugated cardboard, which are ideal for transporting celebration cake and wedding cakes safely. 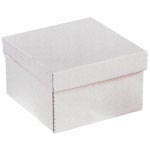 A heavy duty corrugated cardboard cake box / transporter with either a 25 or 30 cavity insert ideal for cupcakes or muffins* to stop them moving around in transport. 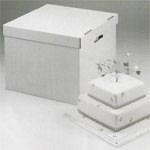 Dimensions 19 x 13 x 4" or 470 x 330 x 95mm, each cavity is 57mm in diameter 30mm above base of box.